Great organizations are created by great leaders - leaders who can unleash the highest and best contributions of their teams toward their organizations' most critical strategic priorities. This is FranklinCovey's flagship leadership-development program. It takes a "mind-set, skill-set, tool-set" approach to developing leaders who can unleash the talent and capability of their team against the organization's highest priorities. 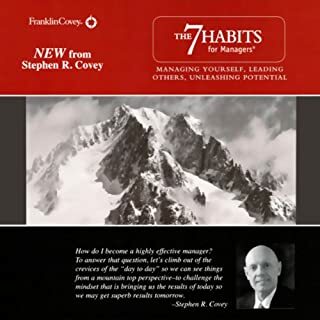 In addition to drawing from a proven legacy of developing effective leaders, Stephen Covey also taps into the best thinking of well-known leadership experts, including Fred Reichheld, Clayton Christensen, and Stephen M. R. Covey. Defining a team's purpose and the "job to be done"
Aligning the four essential systems of execution, talent, core work processes, and customer feedback. More. I would have liked to have a bit more depth and breadth and depth of materials. I did not feel like I was hearing anything new. 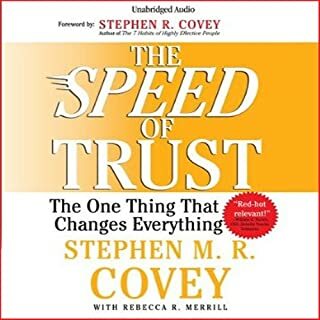 This book, for me, was not as strong as other books from Covey. It is a good listen and has some good materials and tidbits on leadership. 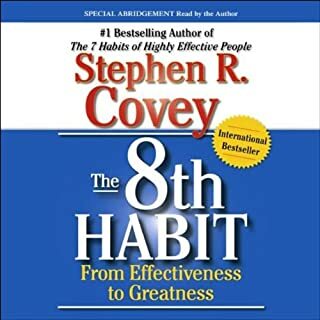 Where does Stephen R. Covey on Leadership rank among all the audiobooks you’ve listened to so far? This is a wonderful listen, it seemed like it was a personal consultation with Stephen himself. I listen while taking long drives and the style of delivery is engaging. What insight do you think you’ll apply from Stephen R. Covey on Leadership? I’m determined to apply this knowledge in my leadership! This is an excellent short series that I am sharing with my team leaders for leadership development. I highly encourage all leaders to take this opportunity to learn more about yourself as a leader and to empower those you wish to develop as leaders. This book was very well written and provides great insights to true leadership. For new leaders, these ideas will give you a great starting point to build your skills from. Good, but certainly not great. 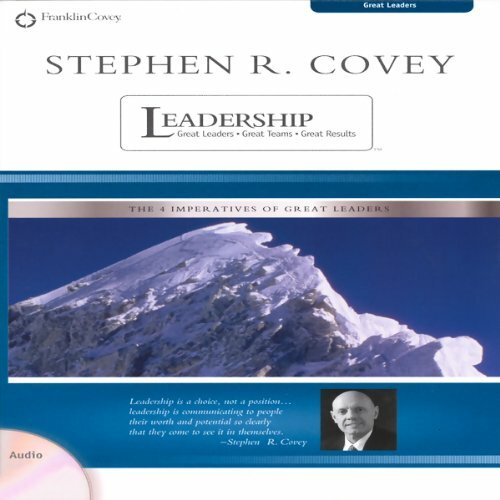 If you could sum up Stephen R. Covey on Leadership in three words, what would they be? I agree with other reviewers that said this book lacks depth. If you almost threw one of your people out a window today, this book might help you find your center again. You WILL feel an uptick in your desire to "change the world," but you won't gain much in the way of how to do it. It's a series of vignettes more than it is an audio book. Covers the many layers of leadership very well. Clarity of content, covers many aspects of leadership not touched on in many other books. Yes & with each new book I read (or listen to) from Dr. 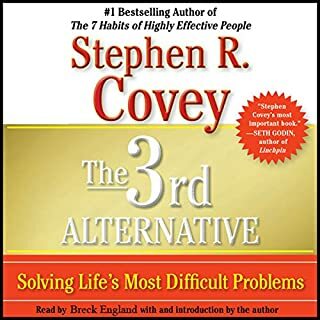 Covey is an improvement from the previous one. 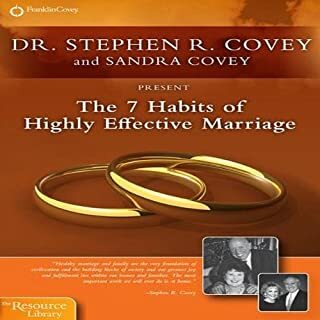 This book is another Covey masterpiece. Dr. 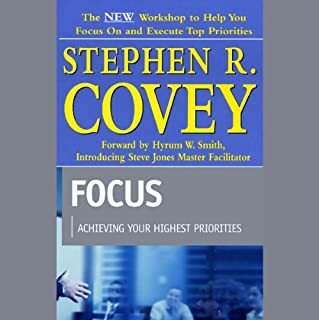 Covey continues to strengthen my resolve to be a better leader in all areas of my life. Solid Book and the info and principles are timeless! It is something you should listen to once a year. "Always treat others the way how you want to be treated "